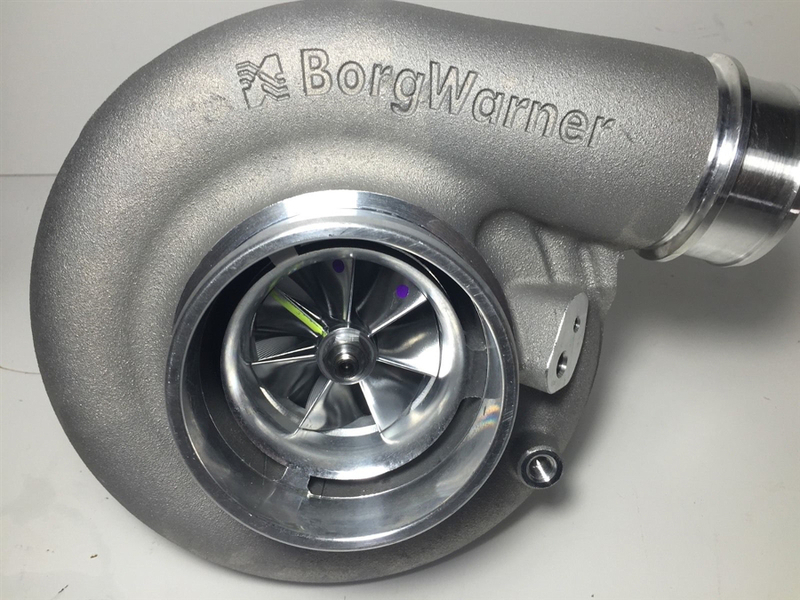 If you’re looking for a turbocharger that offers high power booster and extremely fast response times, you’ve found it in the Borg Warner S366 turbo. Thanks to the seven-blade extended-tip compressor wheel rated at 82 pounds per minute with its 66 millimeter inducer and 91 millimeter exducer, the S366 turbocharger is widely considered as one of the top performing turbos for street-legal vehicles. Ultimately, choosing the right turbocharger for your vehicle is going to depend on your own unique and individual needs. Rest assured, however, that if you’re looking for a high-performance turbo for use in a performance street vehicle, the Borg Warner S366 is an absolute leader in its class. If there’s one name that’s known through the world of performance auto parts, it’s Borg Warner. That’s because Borg Warner has been making performance machine parts for more than a century. They were also one of the earliest performance parts manufacturers for automobiles in the world. There’s no doubt that the Borg Warner name stands for quality, and that dedications to experts craftsmanship is easily witnessed in their S366 turbocharger. When you’re purchasing a turbo made by Borg Warner, like the Borg Warner S366, you know you’re getting a part that is made to last not just for a few thousand miles, but for the lifetime of your vehicle. Unlike other low-quality brands, Borg Warner stands by every single piece that they sell and are always willing to go the extra mile to ensure that their customers are completely satisfied. Should You Buy a Borg Warner S366 Turbo? Let’s face it: the Borg Warner S366 turbo is not right for everyone. First off, it may not be the best choice if you have a low-HP vehicle and are only looking for a mild increase in power. It may also not be your first choice if you’re just getting started modifying your vehicle or are a complete beginning to turbochargers in general. The S366 is a powerful piece of metal and is best suited for upgraded vehicles – both on the track and street-legal – whose owners have a serious commitment to quality and performance. Based on the vast number of turbochargers we’ve reviewed, the Borg Warner S366 is easily in the top five percent. 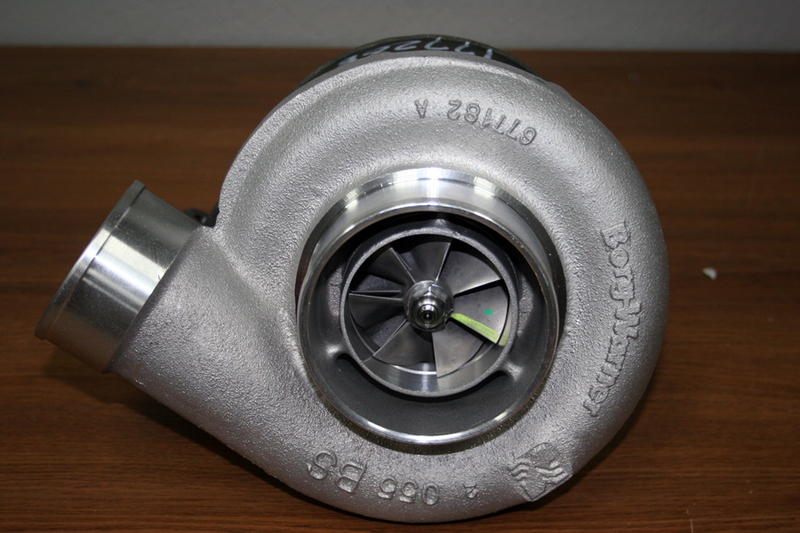 If you’re looking for a turbocharger that’s going to add serious gains to your Dyno testing, as well as potentially take seconds off of your track time, the Borg Warner S366 turbo is a good pick. It’s well known throughout the performance tuning world as one of the best turbochargers out there, and even through it may not be the cheapest model for sale, it’s undoubtedly one of the best values out there.